One day after the president draped the nation's highest medal of valor around his neck, U.S. Army Staff Sgt. 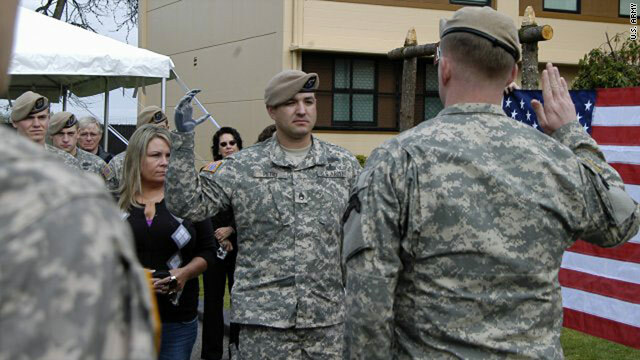 Salvatore Giunta will receive another honor when he is inducted into the Hall of Heroes at the Pentagon on Wednesday. Medals of Honor have been rare since the end of the Vietnam war. And not one of the recipients from the recent deployments have been alive to have the iconic blue ribbon with the gold star draped around his neck. Until now. On Tuesday, Staff Sgt. 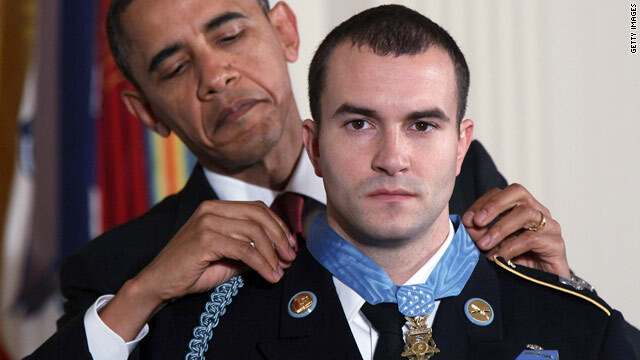 Salvatore Giunta will be awarded the nation's highest medal for valor for his actions in Afghanistan.